Your health is important to us. Our main objective is to improve the physical condition of all our patients – and we will do whatever we can to make that a reality. Completing your patient health forms will help make your visit more convenient and efficient. 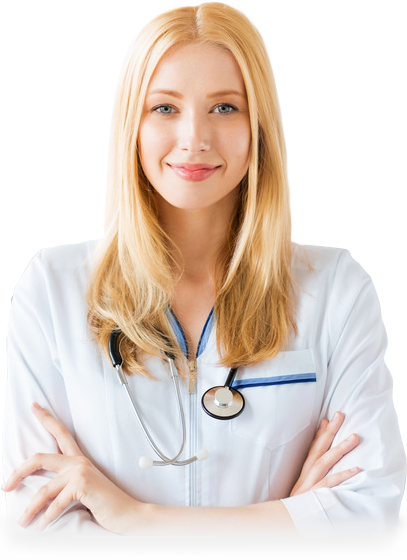 Doctors Clinic Houston has 6 Houston area locations. The odds are there is one close to you. Patients with head, neck, arm and shoulder pain can rely on our proven pain management techniques to limit the severity and scope of pain. All of our clinics are staffed by licensed chiropractors able to provide safe, cost-effective chiropractic care for pain in the neck, back, joints and other extremities. We offer high-quality medical care for the entire family—no matter the patient’s age, our internal medicine physicians can treat his or her ailments safely and effectively. For those who get injured at the workplace, our team of occupational medicine doctors are here to help them heal so that they can get back on the job as soon as possible. Women of a certain age can take advantage of hormone therapies at our clinics that restores the proper internal chemistry of their bodies and promotes overall health. The healthcare providers at Doctors Clinic Houston are committed to helping patients achieve and maintain healthy weight goals and eating habits throughout the course of their lives.